Spring is here in Oregon! 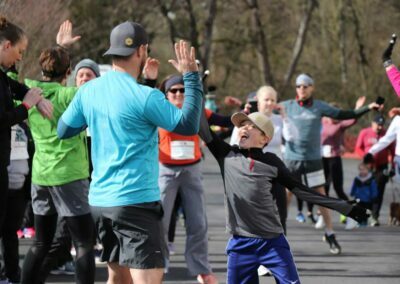 Plants and trees are blooming, it’s raining less, and you need fewer layers to run outside. It’s one of my favorite times of the year to run. After a few lousy months of being cold and less active, it’s time to embrace the tropical spring weather and get outside! Below is a recap of our winter season, a few updates about what we’ve been up to this past month, a promo code, and more! 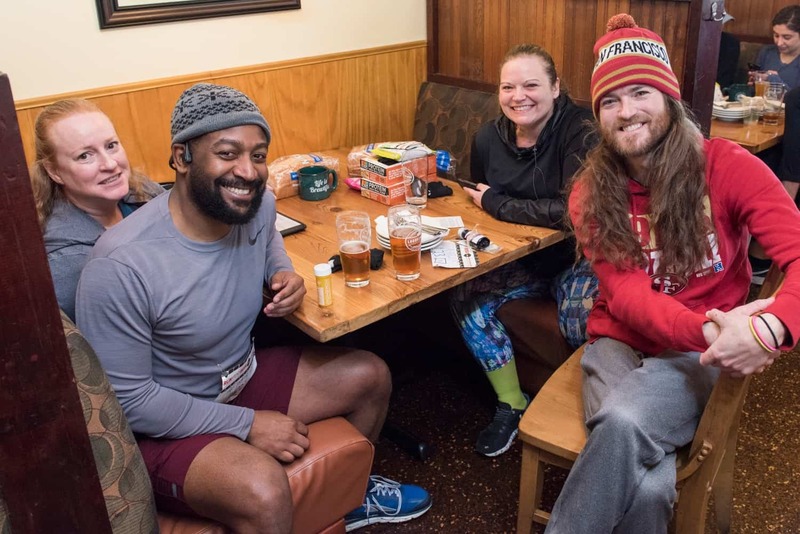 After delaying the start to our winter running season by one week, we finally got rolling at LAURELWOOD on February 16th. 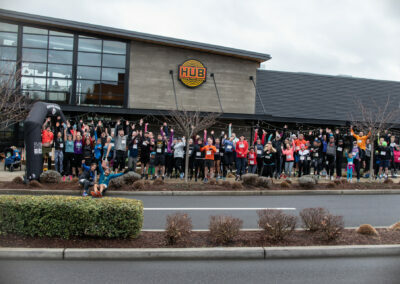 78 brave runners and walkers joined us for a wet and windy run through NE Portland and the Rose City Golf Course. 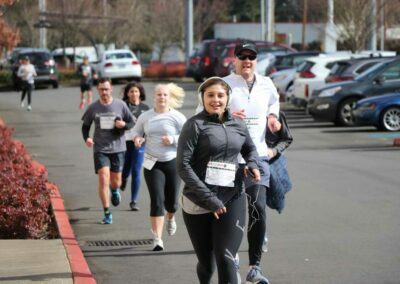 On February 23rd, the rain and snow held off, and it was a great day to run and have some fun across the river in Vancouver, Washington! 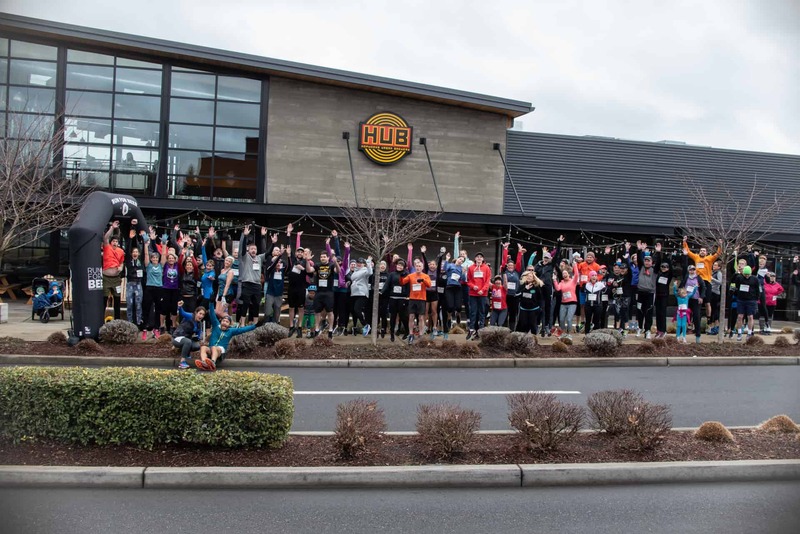 127 runners and walkers took over HOPWORKS URBAN BREWERY and had a blast! 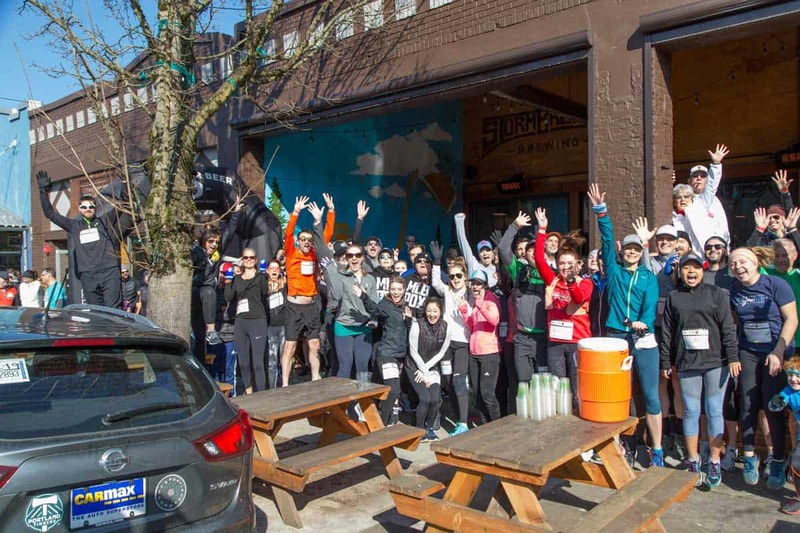 We began March with a sun filled run at STORMBREAKER in St. Johns. I was able to run this one, and joined the 140 runners and walkers for a delightful tour of this quite section of Portland. 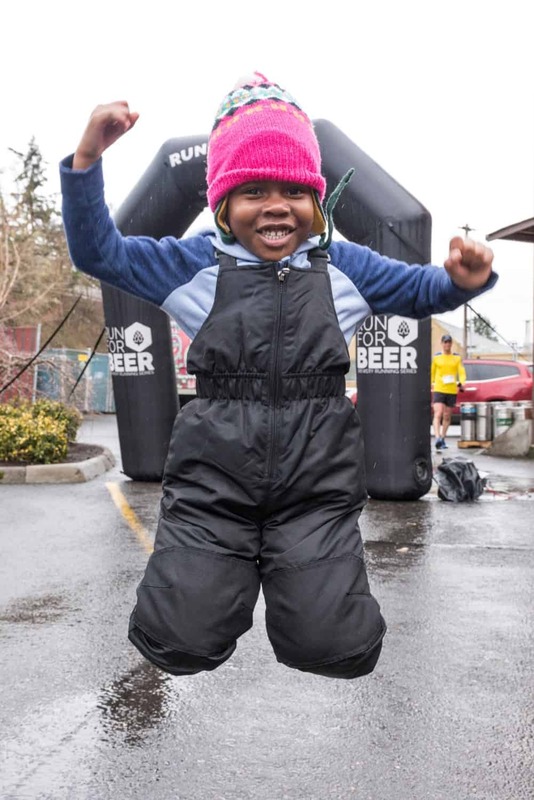 The air was a little crisp, but the beer was flowing like the mighty waters of the Willamette River. 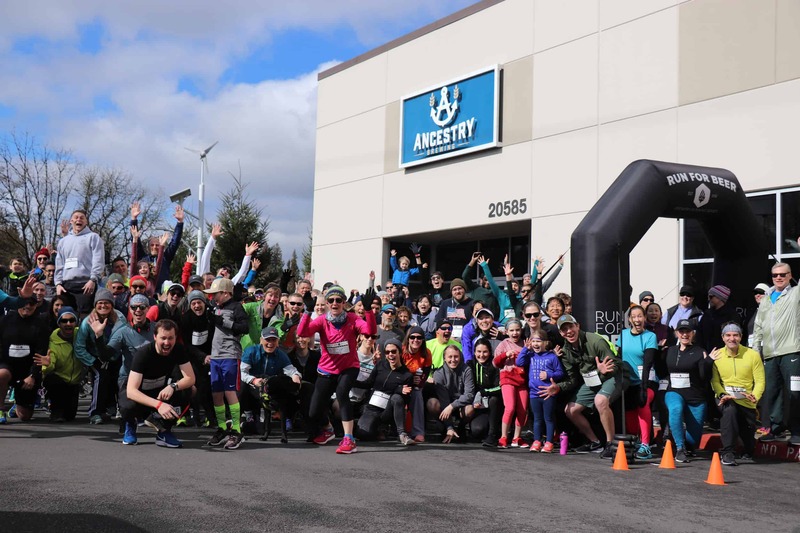 On March 9, we trekked down to Tualatin for our first ever run at ANCESTRY BREWING. 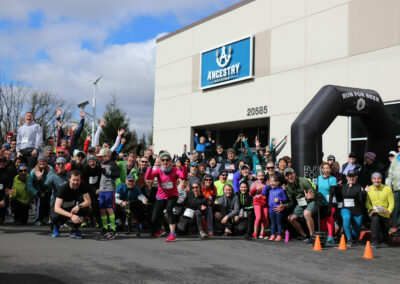 We packed the house with another 141 runners! One person said this was the warmest 40 degree day they’d ever experienced. Finally, to wrap up our winter 2019 season, we finally made it to VON EBERT and on March 16th. 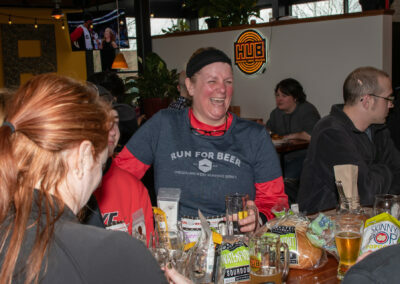 130 runners and walkers celebrated St. Patrick’s day a little early with some great themed beer and entertainment! 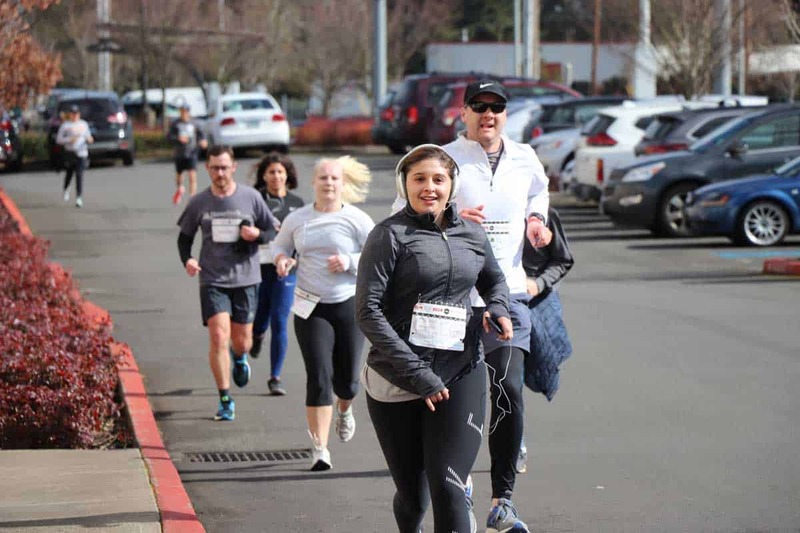 Check out full calendar and join us for our next 5k fun run or walk! 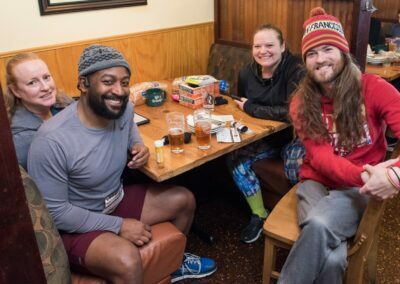 Photos from the Winter Series! 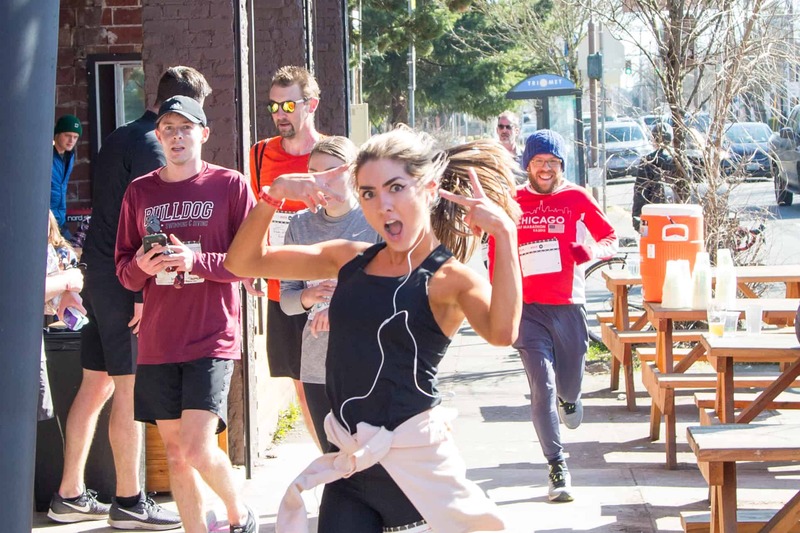 We’re excited to be partnering with SW Neighborhood House as one of our new non-profit partners for 2019! 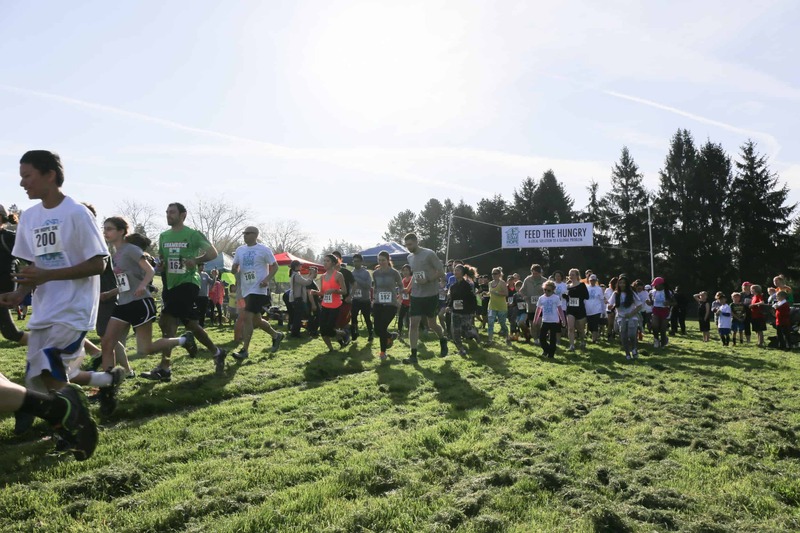 Join us on Saturday, April 6, for a 5k sprint/jog/moseying walk through the woodsy forest of Gabriel Park. 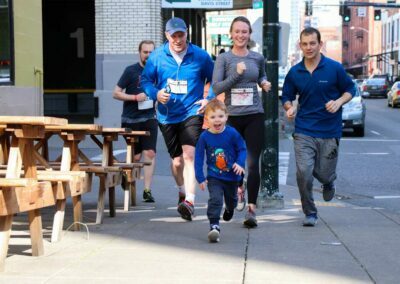 There is also a 1k kids event, so bring your whole family! 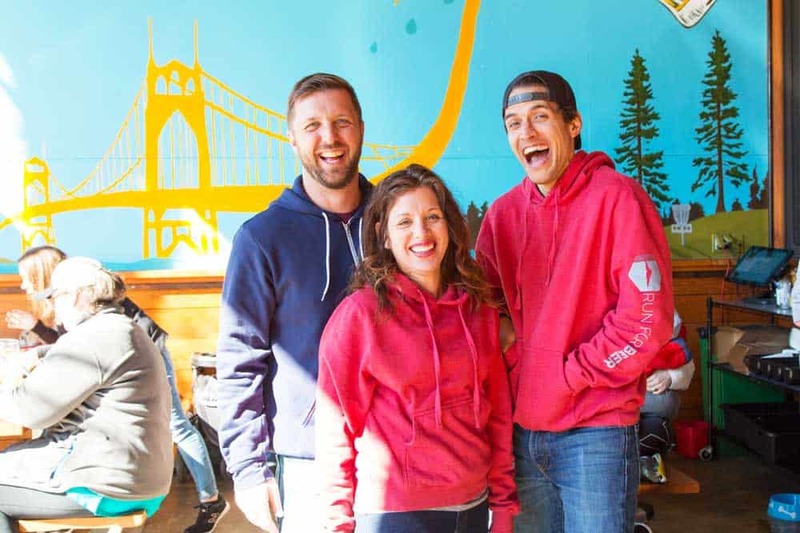 Neighborhood House, founded in 1905, has worked for over a century to meet the needs of low-income families, from children to seniors, living in the greater Portland community. They have multiple programs that provide for tangible needs, like food on the table, as well as the intangibles, like education. 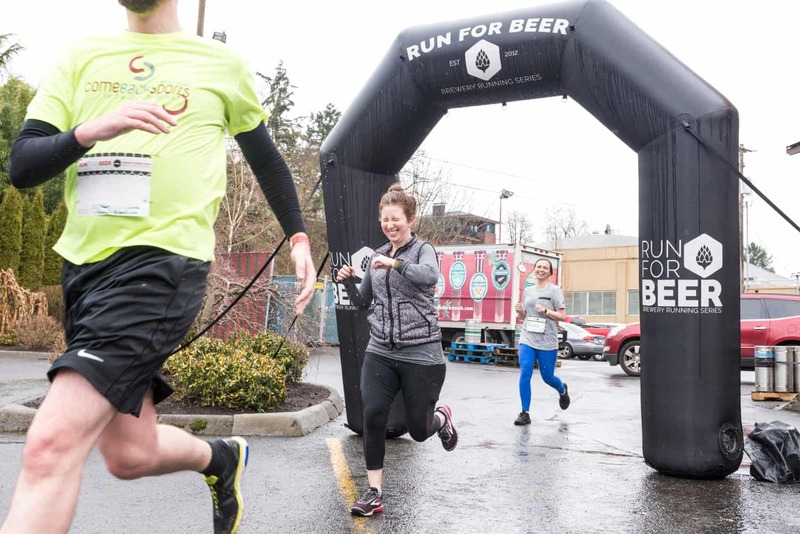 We will be back with more beer run fun at some of our favorite breweries in 2019! 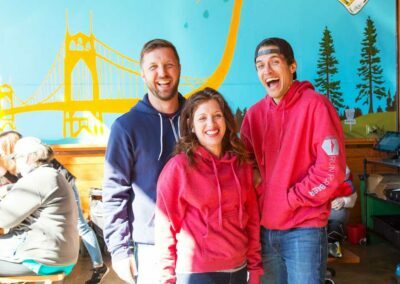 Join us as we explore this beautiful state of ours while tasting great, local beer from the coast, Central Oregon, and right here in Portland! 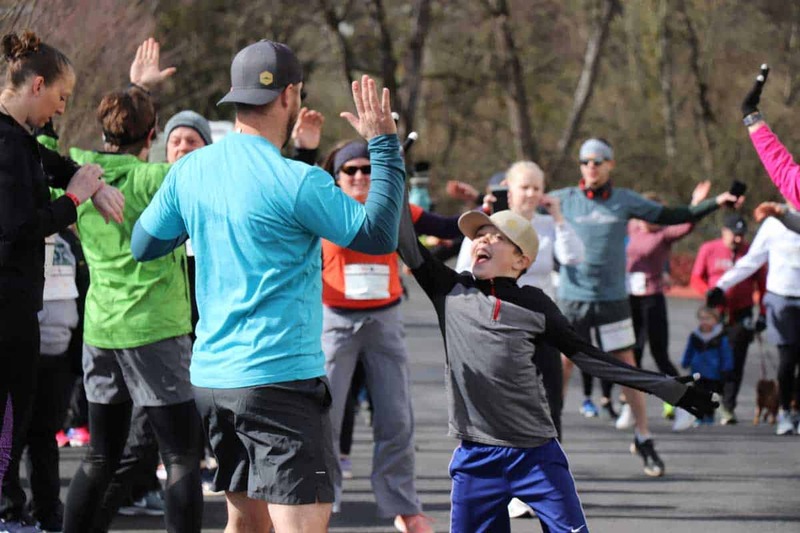 Get 25% off ANY of our 2019 events with the promo code spring25off. 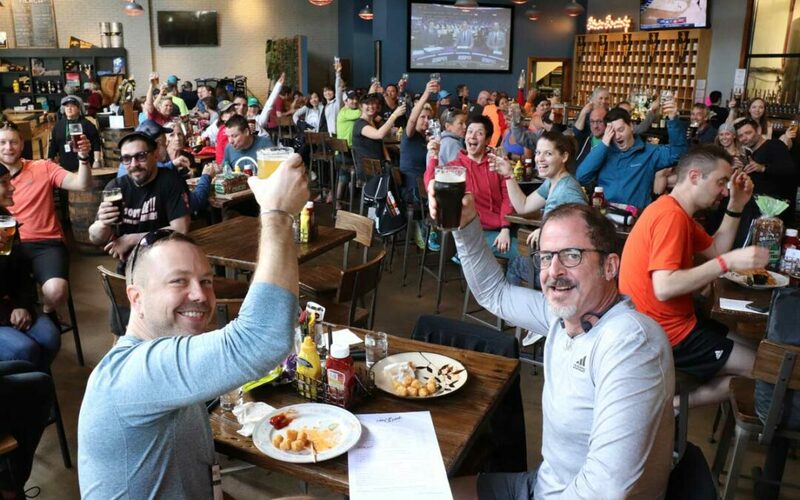 We believe running, and drinking is always more fun with friends! 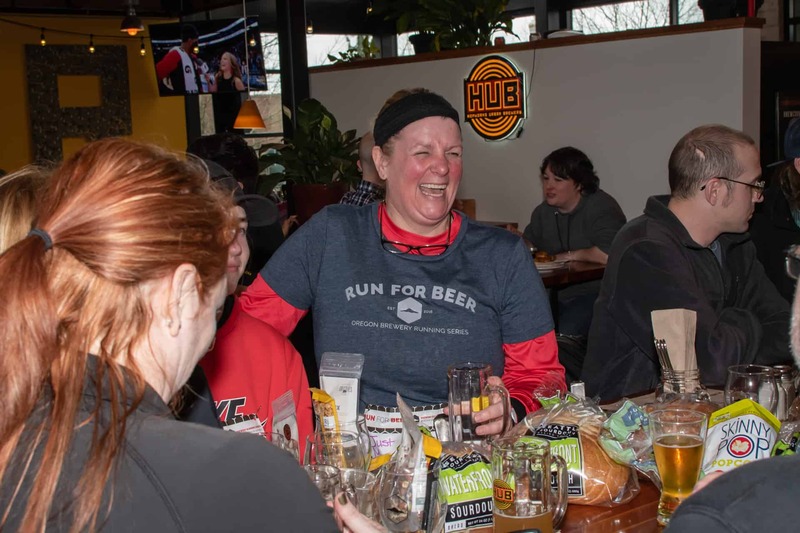 If you have a birthday coming up, an office event, or just want an excuse to get your cool beer loving runner friends together, let us know! We offer group discounts starting at 6 participants and up. 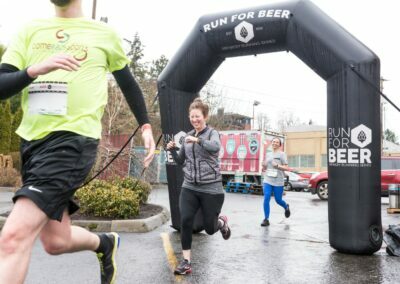 Not a runner but still like great craft beer? 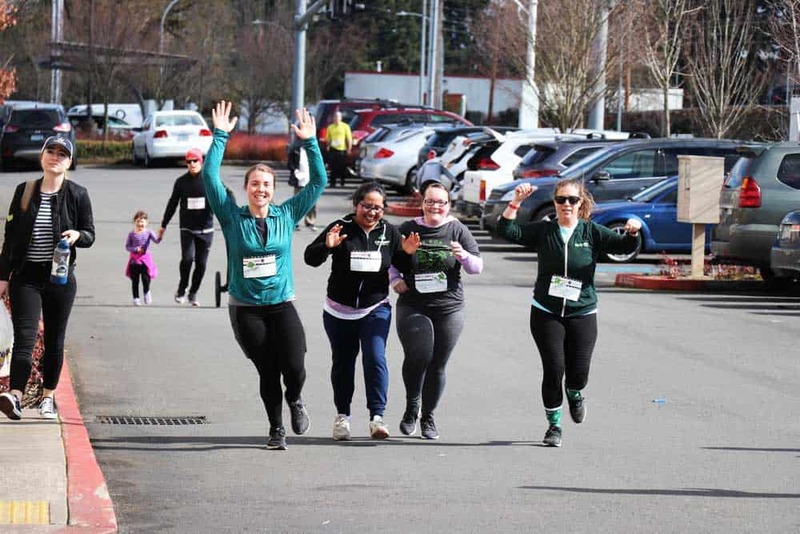 Volunteer at one of our events! 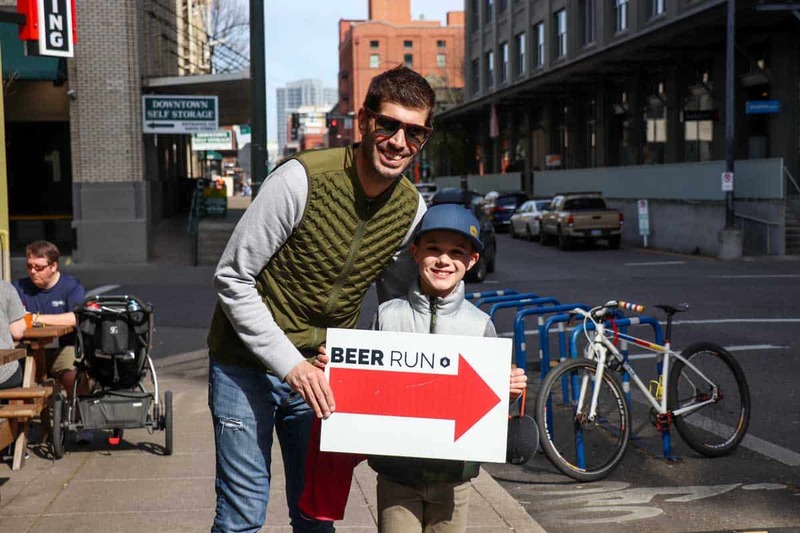 You’ll get a free beer, t-shirt (first time only), plus an awesome swag item. 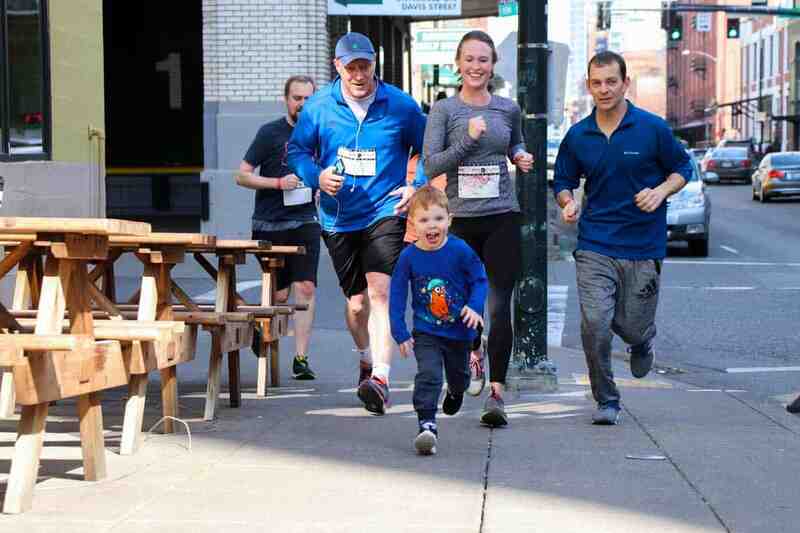 You’ll also get a free entry to run at another event! That’s all for now – thanks for letting us share some news and updates! 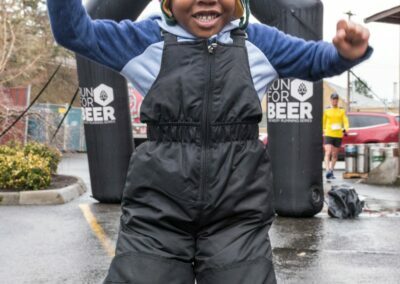 We absolutely love what we do and are so glad to be enjoying another great year of running and drinking beer! Please reach out with any questions or comments. We love to help!